Quick specs: GPU=850MHz, memory=4196MHz effective, 1536MB GDDR5. – If you want a poster related to Call of Duty: Black Ops, this is your card! 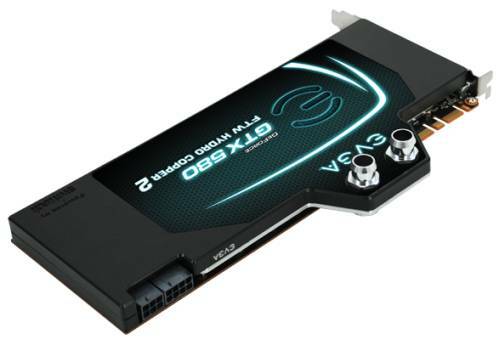 Quick specs: GPU=797MHz, memory=4050MHz effective, 1536MB GDDR5. 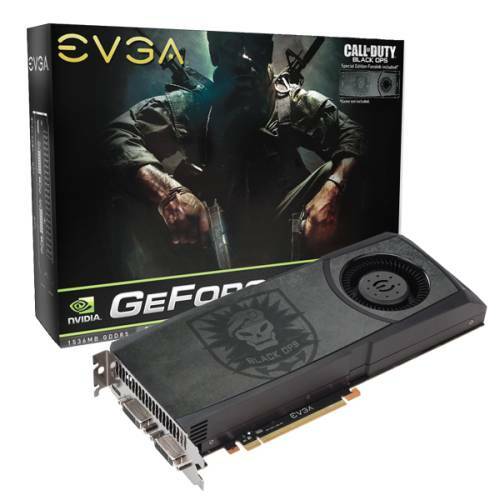 Quick specs: GPU=772MHz (ref clock), memory=4008MHz effective (ref clock), 1536MB GDDR5. 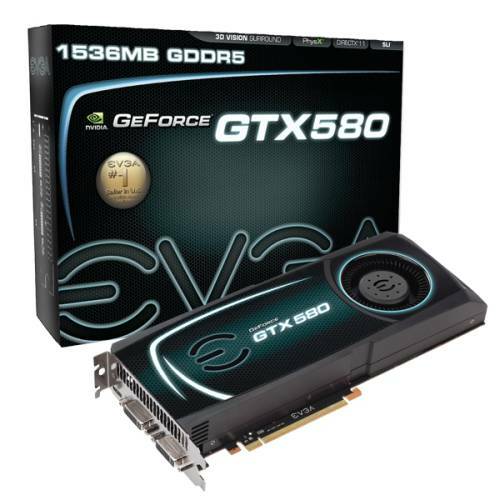 And with any EVGA GTX 580, you’ll have the full version of the upcoming 3DMark 11. 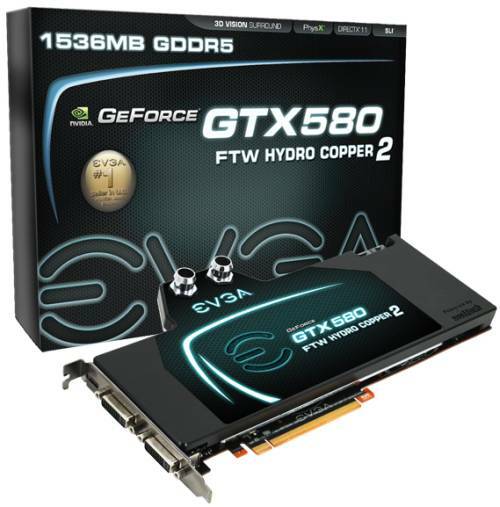 EVGA GeForce GTX 580 FTW Hydro Copper 2 is nice and the best choice! !